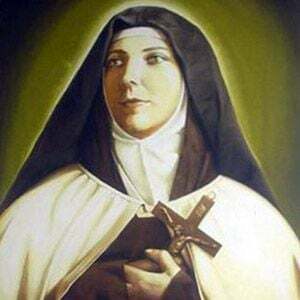 Nun of the Discalced Carmelite order well known for her work with the chronically ill, as well as with children. She was canonized as Saint Teresa of the Andes in 1993. She read an autobiography of a French Carmelite nun as a young girl, and it influenced her decision to become a nun. She contracted typhus and died within a few months of entering the Discalced Carmelite order. She was born into an upper class family in Santiago. She was canonized by Pope John Paul II.